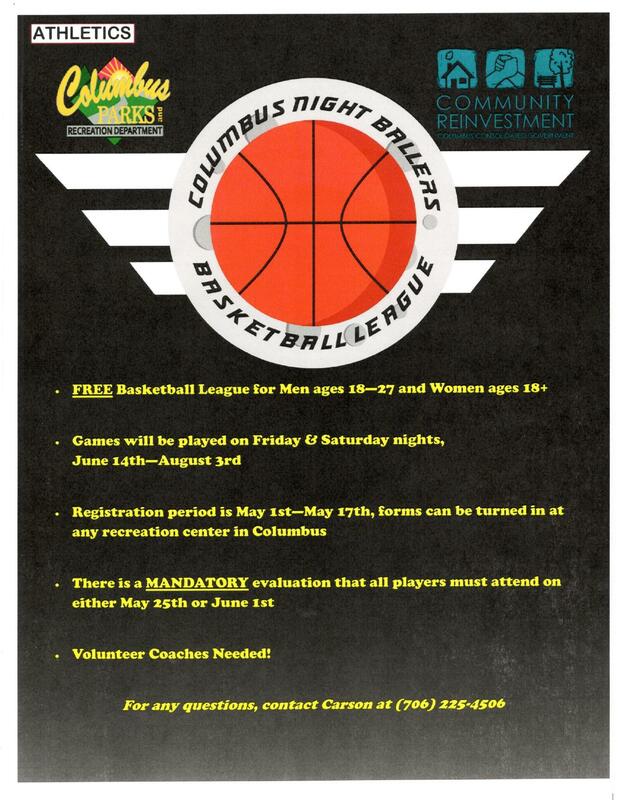 The mission of the Columbus Parks and Recreation Department is to enhance the quality of life for all citizens of this community by providing passive and active recreational, educational, and cultural programming services for all age groups. It is our objective to provide parks and recreation facilities that are safe, accessible, and aesthetically pleasing to the entire community. To provide competitive programming for different athletic disciplines. To provide passive green space consistent with local and national standards. To provide signature events and programming that has regional appeal. To provide a recreational environment that joins health and spirit. 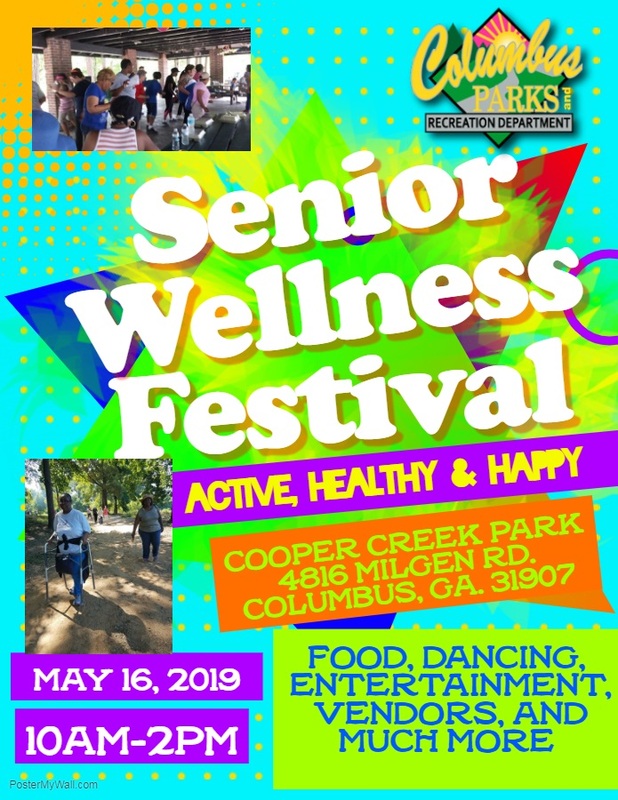 To provide programming for special needs and senior adult populations. To provide diverse entertainment opportunities at a reasonable cost. To provide comprehensive maintenance programs in order to provide safe, clean facilities. To provide the highest level of professionalism and ethics.